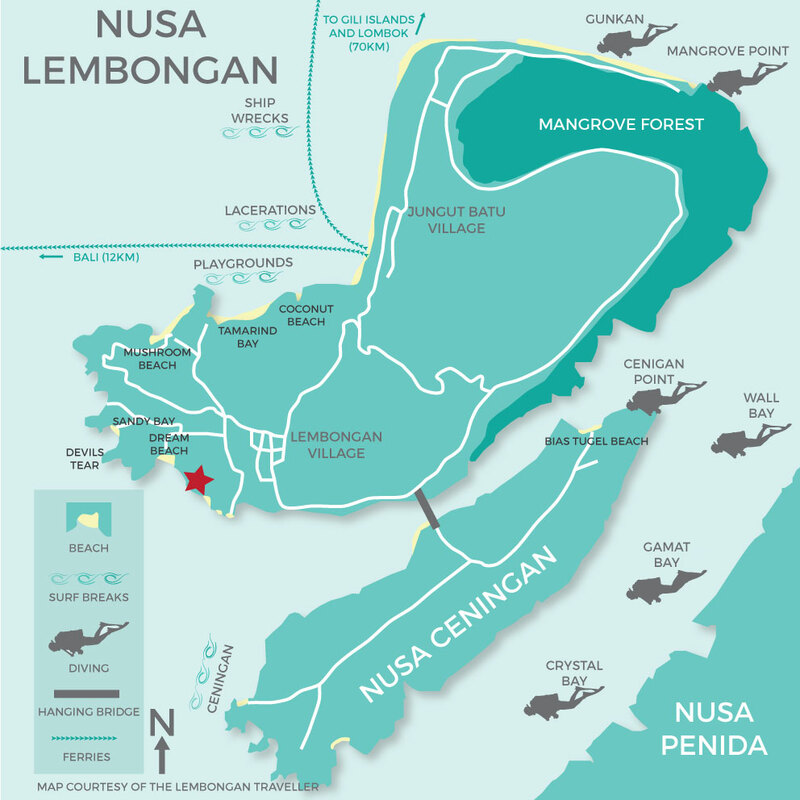 Ombak Bay Lembongan are located near the renowned Dream Beach & Devils Tear, both a short walk from the property. 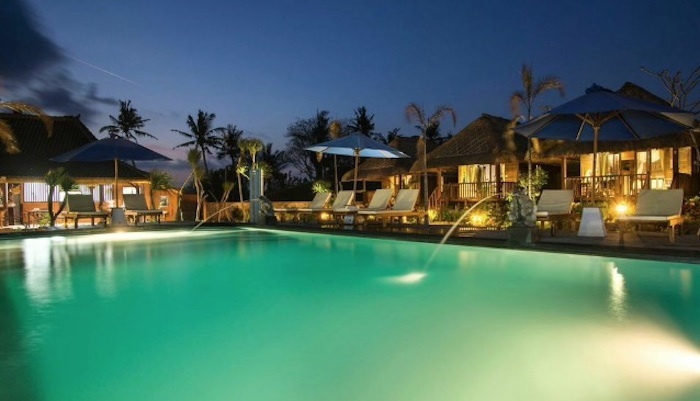 Ombak Bay provides restaurant and stunning infinity swimming pool and making it the perfect place to base yourself for your Lembongan holiday. 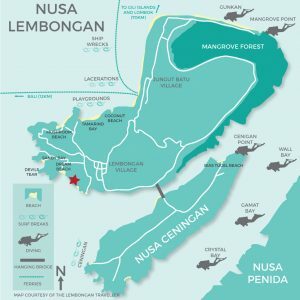 The property is position on the waterfront with expansive ocean views across the strait to Nusa Ceningan. 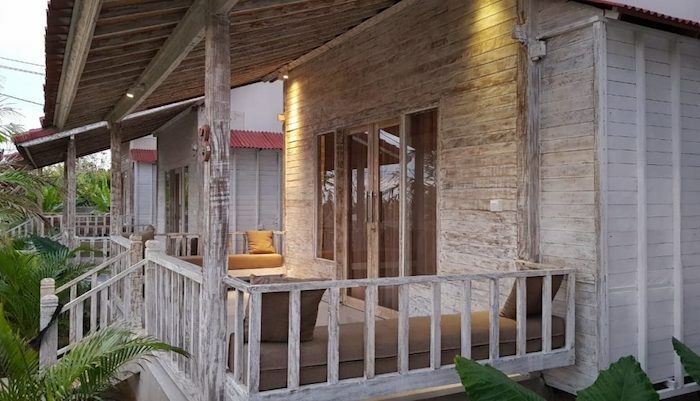 The rooms at Ombak Bay Lembongan feature spacious white washed timber bungalows. Each room is fitted with air conditioning, safety box, have an open air bathrooms and include breakfast daily. 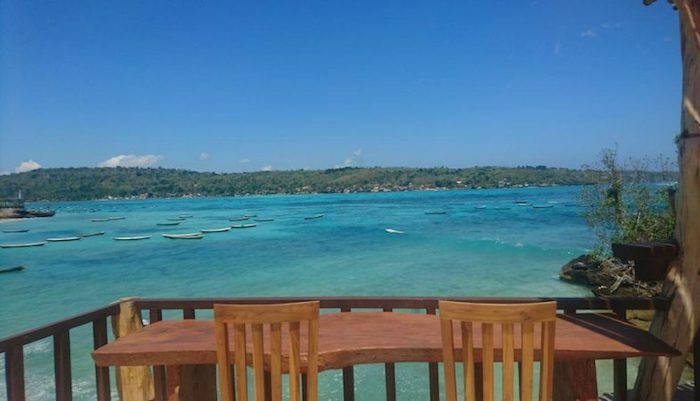 Ombak Bay Lembongan is owned and operated by a local family and the staff will be more than happy to assist with your planning your island activities.